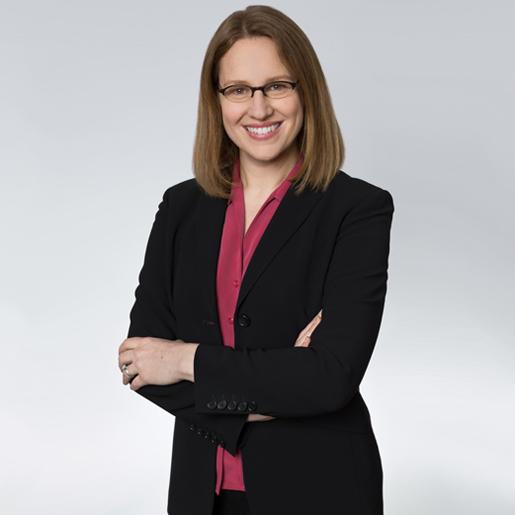 Stephanie is a Partner in the San Francisco office of Berry Appleman and Leiden LLP. She has experience in handling all aspects of business immigration and currently focuses on nonimmigrant matters. Stephanie’s practice also includes I-9 and E-Verify employment eligibility verification compliance and program management. Prior to BAL, Stephanie’s immigration expertise includes a career as an immigration paralegal for seven years prior to attending law school and becoming an immigration attorney.